You can’t use rain as an excuse not to ride anymore. 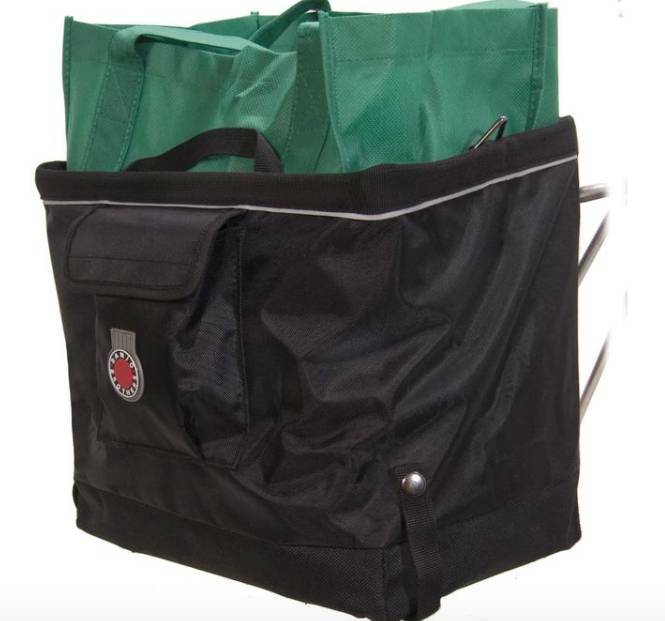 This reasonably-priced waterproof pannier is perfect for wet commutes and trips around town. 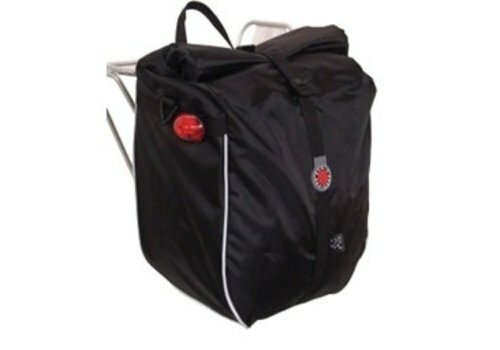 One of the most versatile panniers on the market. 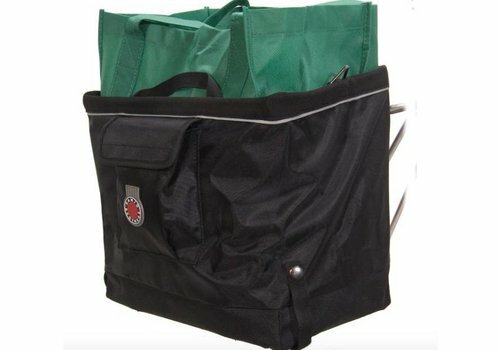 The classic grocery bag pannier is sized to fit a standard brown paper grocery bag. 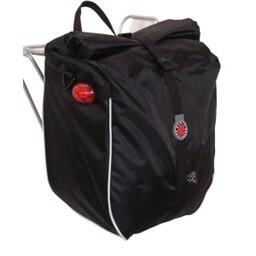 The open-top design allows you to carry a wide variety of loads. Sturdy steel internal frame.